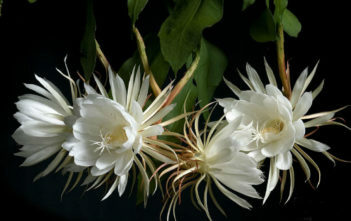 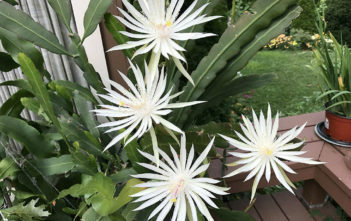 You are at:Home»Archive for "Epiphyllum"
Epiphyllum is a genus of epiphytic plants in the Cactoideae subfamily, native to Central America. 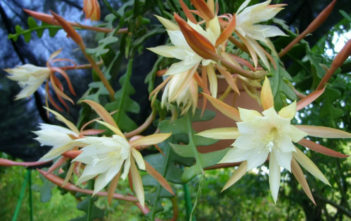 The name derives from the Greek “epi”, meaning “on” or “upon” and “phyllon” meaning “leaf”. 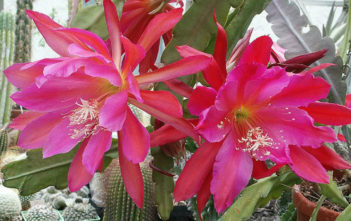 Common names for these species include Orchid Cacti and Leaf Cacti.